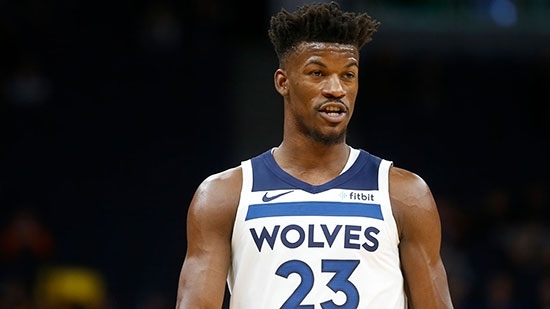 The Philadelphia 76ers and Minnesota Timberwolves have agreed on a trade that will send All-Star F Jimmy Butler to the Sixers. Philadelphia will send F Robert Covington, F Dario Saric, G Jerryd Bayless, and a 2022 2nd round pick to Minnesota. The Sixers will also get F Justin Patton. The teams will have to finalize the trade on Monday with the league office and then players will undergo physicals. Butler could play for the Sixers on Wednesday, 11/14, at the Orlando Magic.